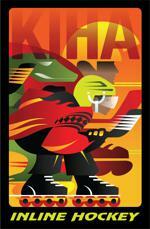 Skate, eat, socialize, and meet new friends at KIHA! ALL ADULT & YOUTH DIVISION ROSTERS & SCHEDULES ARE POSTED! 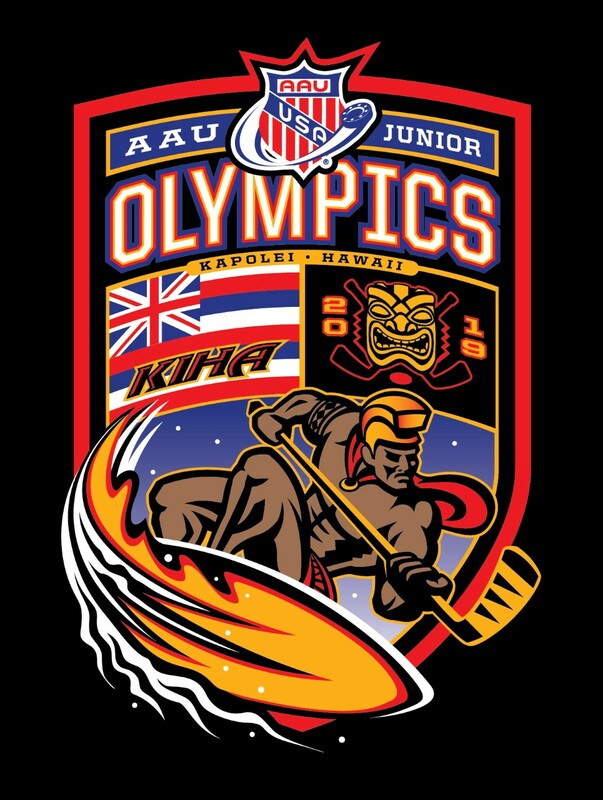 4 months to train for the Jr. Olympics --- I Mua KIHA Warriors! OFFICIAL KIHA PUBLIC SKATING FACEBOOK PAGE! ALOHA KIHA OHANA! We now have an official KIHA Public Skating Facebook page! Come join us for news, special events, and more! 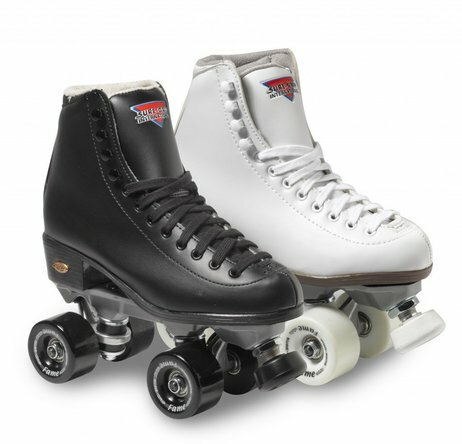 The mission of KIHA is to provide players of all ages and skill levels both male and female a safe and fun environment to learn and play Inline Hockey. 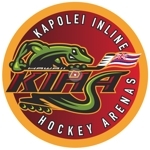 In addition, KIHA's goal is to give players the opportunity to grow and develop into elite athletes who strive to reach their true potential so that they can compete and represent Hawaii on the National and International levels. Finally but not least, KIHA is a place to enjoy roller skating in general since KIHA Public Skate opened on Friday July 20, 2018.